All alumnae of Villa Duchesne and City House are invited to attend. 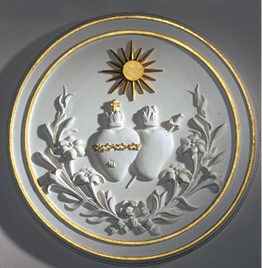 Alumnae Mass in the Villa Duchesne Chapel with Très Bien Awards and the induction of the Class of 2019. Nominations are due by December 14, 2018. Please visit the Très Bien for more information about how to nominate an alumna. For all Honor, Reunion Classes, and families. Bring your spouses, friends, children, and families! 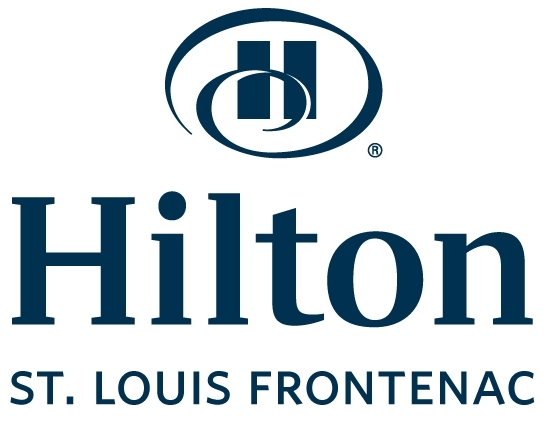 A limited number of rooms have been reserved at the Hilton St. Louis Frontenac. Please make your reservation now! Make your plans with your classmates and save your spot. We look forward to seeing you in April. Please plan your class parties at times that will allow everyone the opportunity to come to the school events if they wish. If you have any questions, please contact Rachel Drone Gehm '88, Manager of Alumnae/i Relations, at rgehm@vdoh.org or 314.810.3420. Presented to recipients on Friday, April 26, 2019 at 10 am Mass. All nominations are due by December 14, 2018. What is the Très Bien Award? Each year, a small group of esteemed alumnae receive the Très Bien Award for their service to the school and community. 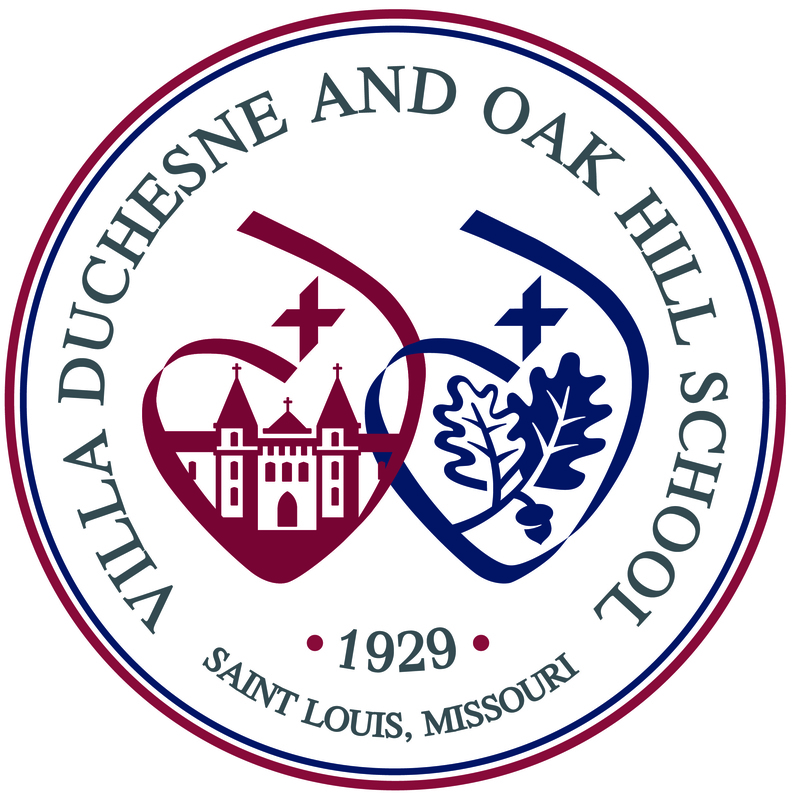 The Très Bien Award is given to Villa Duchesne-City House alumnae who demonstrate in their lives the traditions and values of their Sacred Heart education. The award recognizes exemplary service or achievement in the community or to one’s family, church, or profession. A Night At The Races allows you to experience the fun, the excitement, the feel of being at a horse race in person! Using "funny-money", each person "bets" on a winning horse of the six races that will be run. The evening is designed so that whether you are a novice or a veteran gambler, you can play, win, and have fun. Register below and we will see you at the starting gate! There will be drink tickets available to purchase for the bar, offering bottled beer (Schlafly and AB Products), wine, water, and soda. A signature drink will be available, so come ready to partake in the decades-old tradition of having a Mint Julep as you watch the horses cross the finish line. Enter the Best Hat Contest. Purchase raffle tickets to win fantastic items. Proceeds from this event support the Villa Duchesne-City House Alumnae Association and the Sr. Mary Gray McNally Scholarship. The event is for guests aged 21 or older. In the event of inclement weather, purchases are non-refundable and the event will be rescheduled. Thanks to our Bar Sponsor, Mainline Group Architecture, Inc. They proudly produce designs for new and renovated homes, commercial businesses, and educational facilities in the Saint Louis metropolitan area. Mums of the Villa Duchesne Class of 2018, come and help package Valentines Treat Bags for the girl's second semester! We will be stuffing the packages and writing notes on Thursday, February 7, 2019, at 9 am in the Log Cabin behind the 1929 Main Building. The packages will go to the same address the Halloween package was sent back in October. If her address has changed or we never received her college address, please fill out the form below before February 5th. If a school address is not received, then the package will be mailed to the parent's address. The event was another success and we were thrilled to see so many of our alums for our Young Alumni Holiday Happy Hour! Have a very happy and healthy 2019! The 2018 Fruit and Flower Sale has ended. Please come back next year to support the Alumnae Associations Fruit & Flower Sale! Our 9th Annual Gingerbread Houses with Santa was a wonderful success! Photos of the morning are available for viewing and downloading. Please plan on joining us again in 2019. The Field Hockey Legacy Celebration spanned the decades of those that played field Hockey at Villa over the last 35+ years. These alumnae started off an amazing weekend as our student athletes went on to win the Midwest Field Hockey Champions, defeating MICDS the following evening! The Mums of Alums Doors of Villa Tour was an enjoyable and historical jam-packed evening! Please plan on joining us next year!